This week Keith travels to the studio of RenovatingRichesRadio.com and talks with Ricardo Rosales and Dennis Rodriguez about how they utilize Private Lenders to fund their deals. 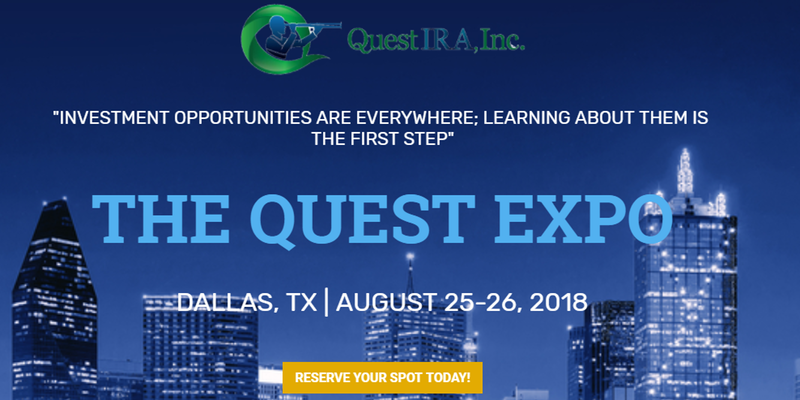 Get your ticket to the First Ever Self-Directed IRA EXPO! Use promo code BakerExpo for a 25% discount! Click below for more information.